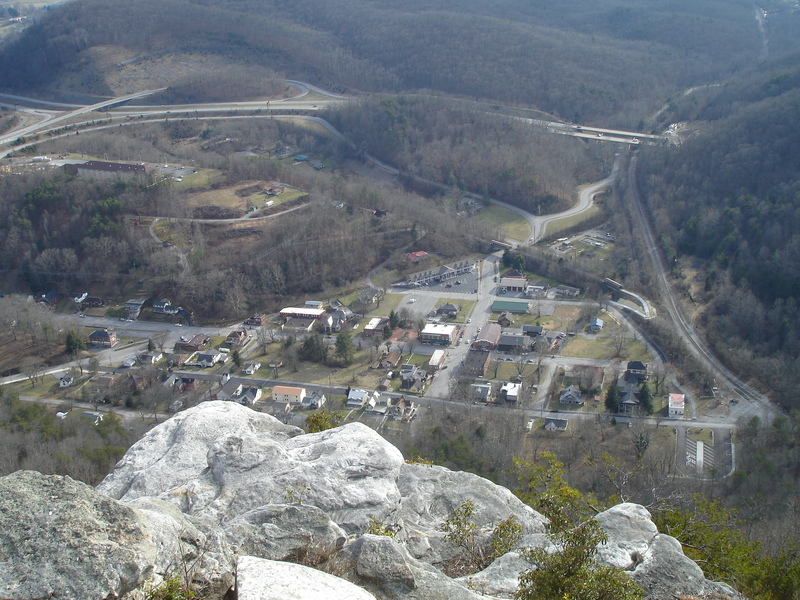 We drove to Kentucky and up into the Appalachians so as to get a better look at the Cumberland Gap… from high up above! And from another state! It was great, from up there I could look out and see Kentucky, Tennessee AND Virginia! As if the breath-taking view was not enough, there was also a state line painted all the way up there in the mountains. I spent a few minutes amusing myself hopping back and forth over it and shouting.